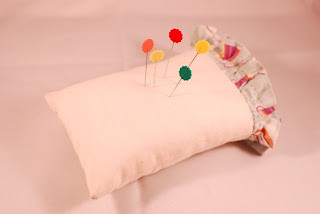 I had been thinking of making pincushions but never push through with the idea. While I was sewing my son’s Halloween costume, I kept dropping pins on the floor (I have so many) as if suggesting that it’s time to make one and so I did. I thought about something easy so I made a pillow pincushion. 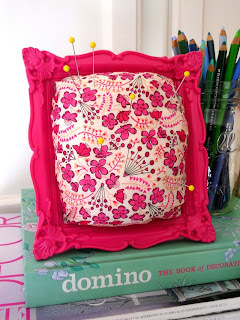 Then again, I want to see what other people created so I browsed online and saw this cute picture frame pincushion. 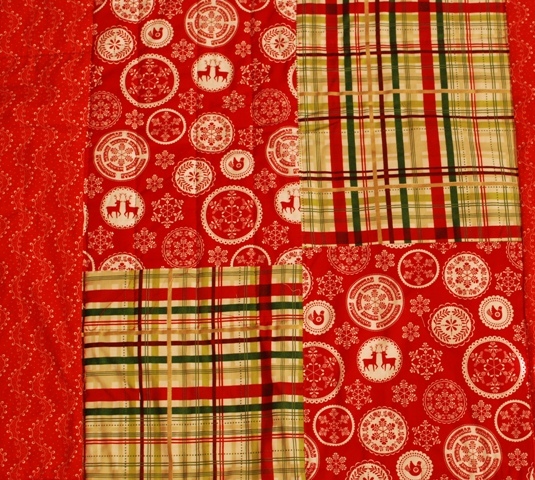 I am currently finishing a Christmas quilt and I am having issues with it. 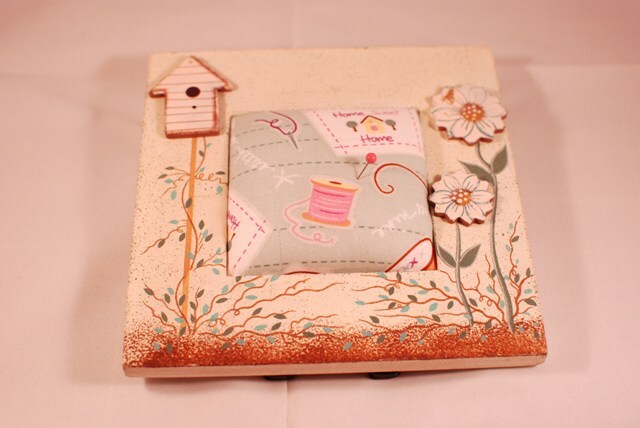 The recommended backing fabric size was off even if I literally followed the author's instructions to the letter. This is so supposed to be the largest quilt I am making thus far and as a newbie I have to rely whatever I read. It seems like the pattern was not tested for accuracy. But anyway, I figured out a way to make it work. 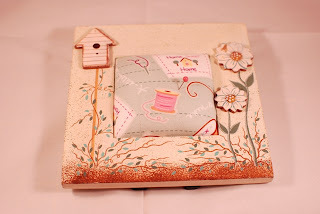 I cut the backing fabric in half lengthwise and added two columns of rectangles in the center and also added fabric in the top and bottom areas. Hopefully I will get better as time goes by. 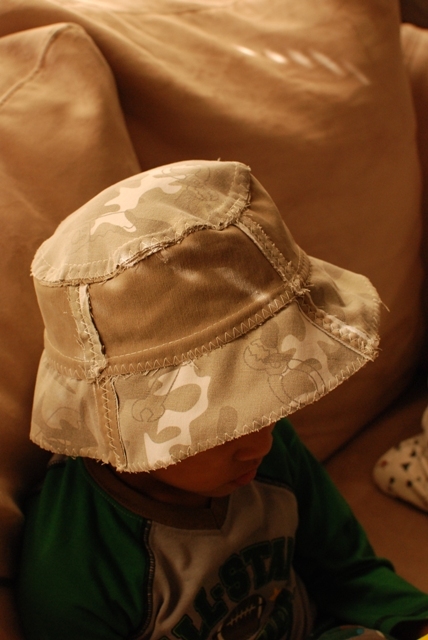 For now, I have to put this aside to give attention to another project - my son's Halloween costume. 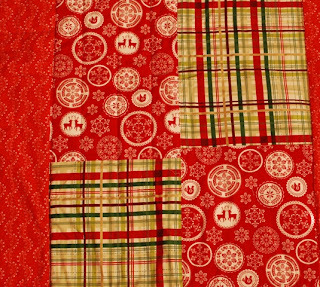 The finish quilt I will post in time for Christmas season. 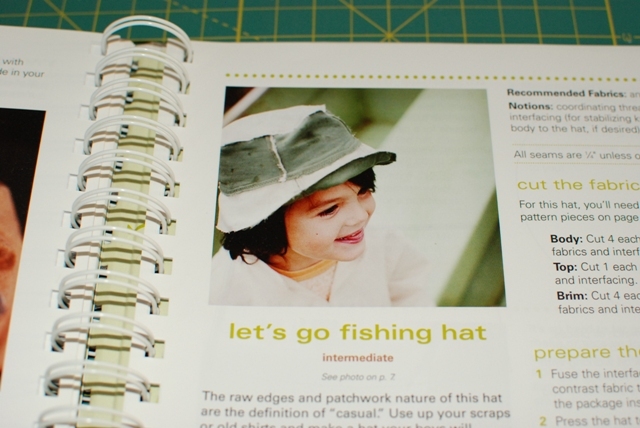 Sewing patterns for men and boys are not as extensive as their counterparts. 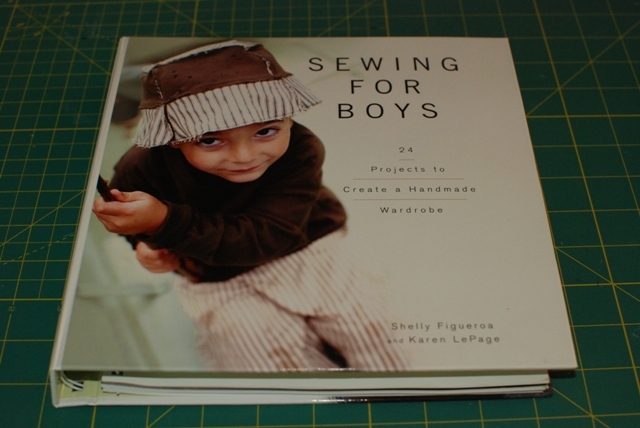 I had this book “Sewing for Boys" by Shelly Figueroa and Karen LePage for the longest time and so I thought I should make something quick for my son. This was an easy-to-sew project though the authors categorized it as intermediate. 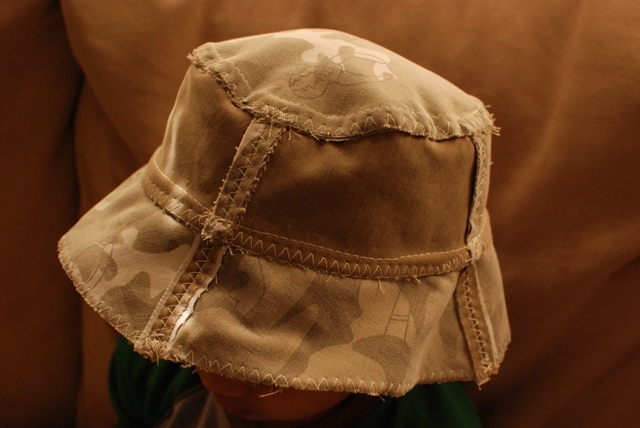 I used old pants to create it and turned out to be great. My son loves it and me too! Not bad for a casual boy-look.